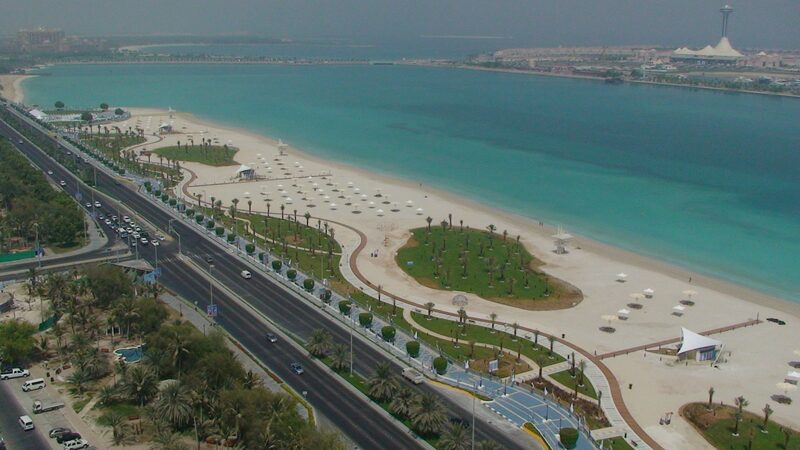 Visiting Abu Dhabi in a single day? 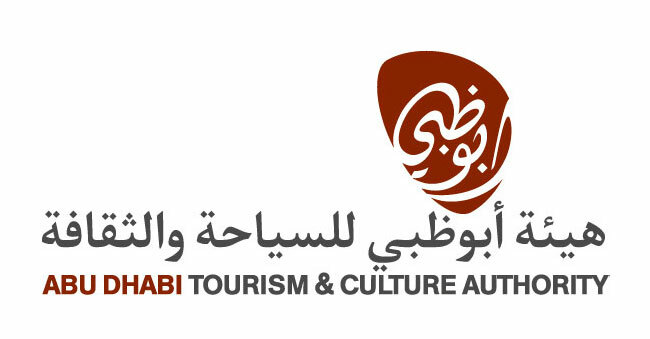 Check out our 1-day planner to find out the list of mandatory places to check out in Abu Dhabi as a tourist. 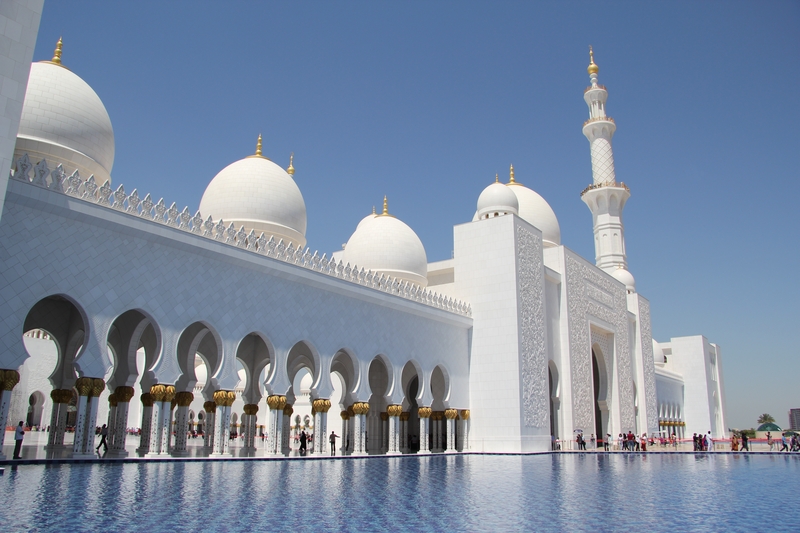 The Sheikh Zayed Grand Mosque’s design and construction “unites the world”, using artisans and materials from many countries. Set in 85 hectares of landscaped gardens, this palatial, beachfront hotel is 4 km from both the Marina Mall and the Qasr al-Hosn fort. The opulent rooms feature balconies with garden, pool, beach or Arabian Gulf views. All provide free Wi-Fi and flat-screen TVs. Suites add living rooms and whirlpool tubs. Room and butler service are offered. 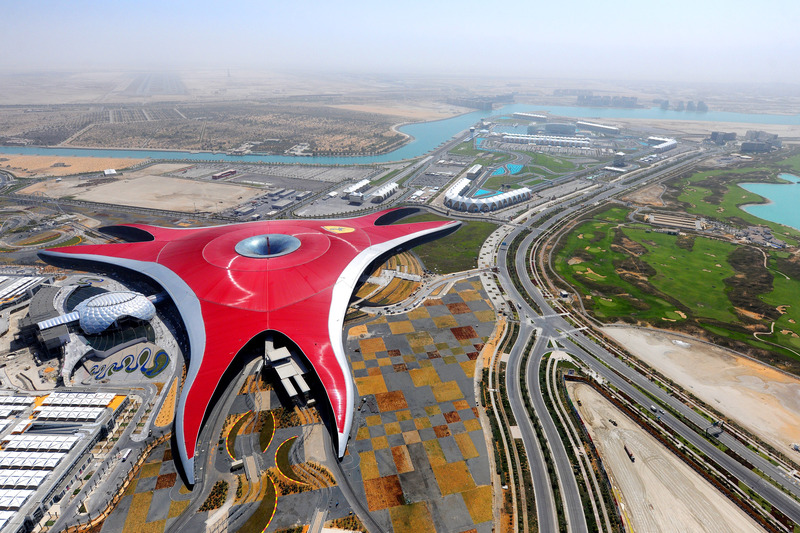 One could ideally visit Ferrari World or Yas Water World, but the 1-day trip wouldn’t do justice to visit any of these parks, as they require a good deal of time to be roaming around and to explore them properly.